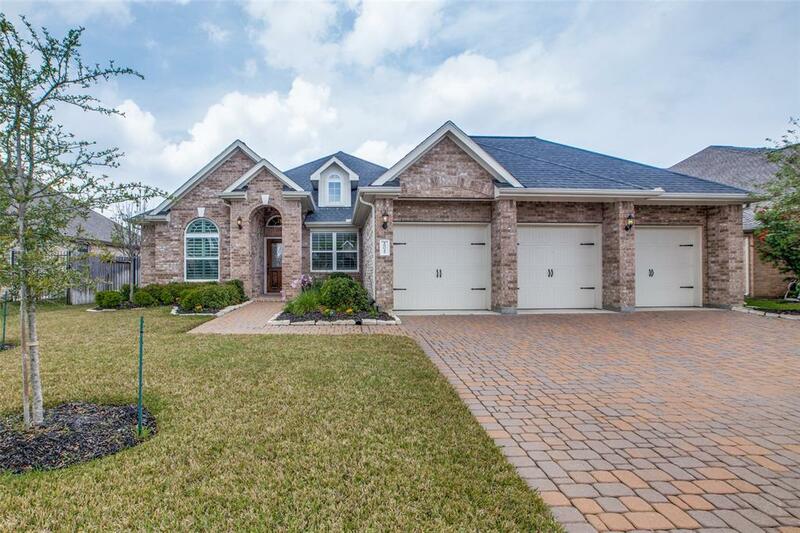 As you drive up to your home, youll notice the brick paver driveway and entry, and 3-car garage. This one-story, lake front 4 bed, 2 bath home in Sydney Harbour features tons of natural light and lots of upgrades and special features designed with your convenience and comfort in mind. Your new home has all solid-surface flooringNO carpet! 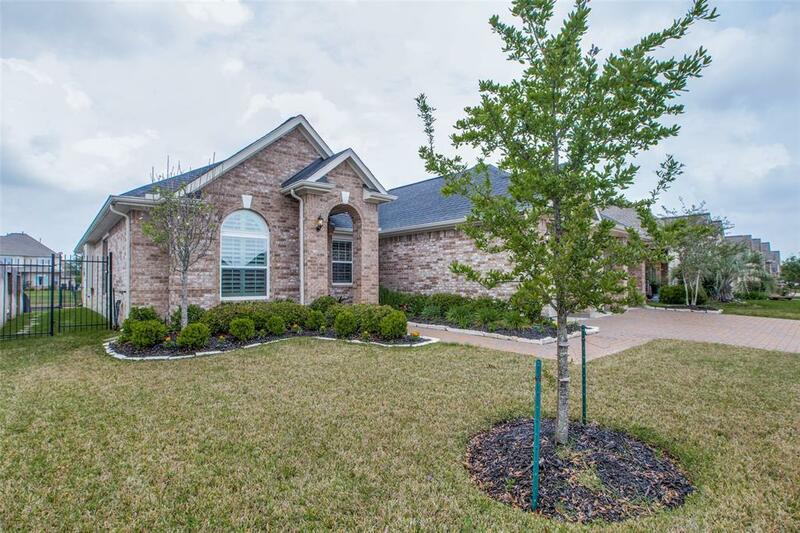 At the front of your home, enjoy a formal living and dining space-great for hosting neighbors, friends, and family, or for setting up a home office, game room, or play room! 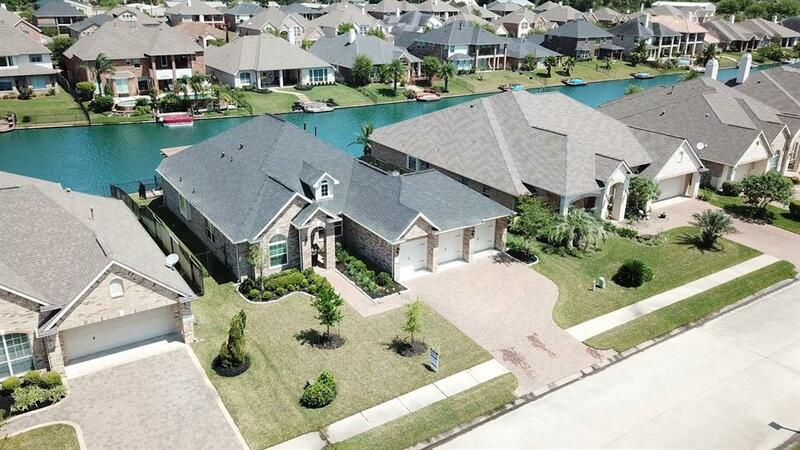 Down the hall, your family room, casual dining space, and kitchen flow together well and provide great views of the lake.The master bedroom is divided from the guest bedrooms in a split floor plan. The private master suite has a great walk-in closet, double sink vanity with chair space, as well as a separate stand up shower and soaking tub. 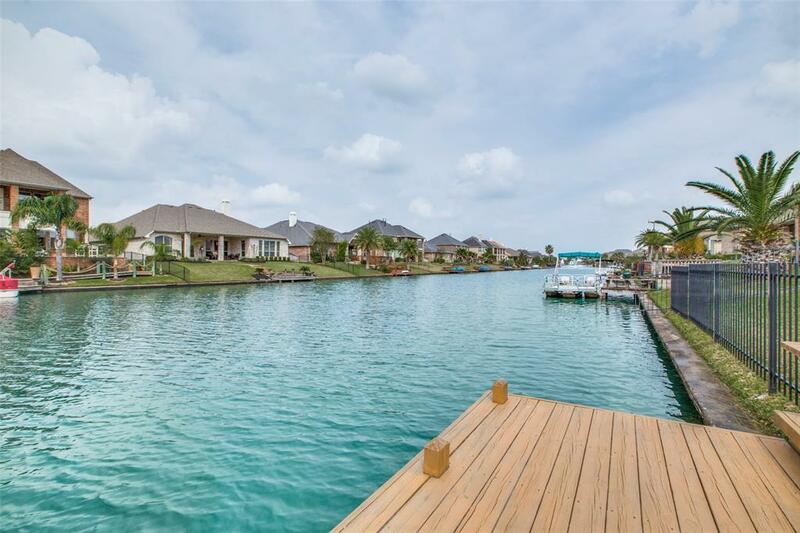 Outside, enjoy an oversized lot, covered patio, and pergola, all with lake views. Call us today for your private tour.